Last year, OU Torah started Shavua Tov, a weekly email sent each Saturday night featuring the coming week’s offerings in parsha, Daf Yomi, Nach Yomi, Mishna Yomit, Mishnah Brurah Yomi and more. And Shavua Tov has done very nicely, thankyewverymuch. But we noticed something: our parsha entries were outperforming everything else. This makes sense. Not everybody studies HaShoneh Halachos or learns Daf HaShavua but we all have to review parsha every week! And so, we have decided to give the people even more of what they like! And so, in addition to a link to our daily Shnayim Mikra parsha review shiur, effective parshas Bereishis, Shavua Tov is pleased to include not one, not two, but three additional shiurim or divrei Torah! 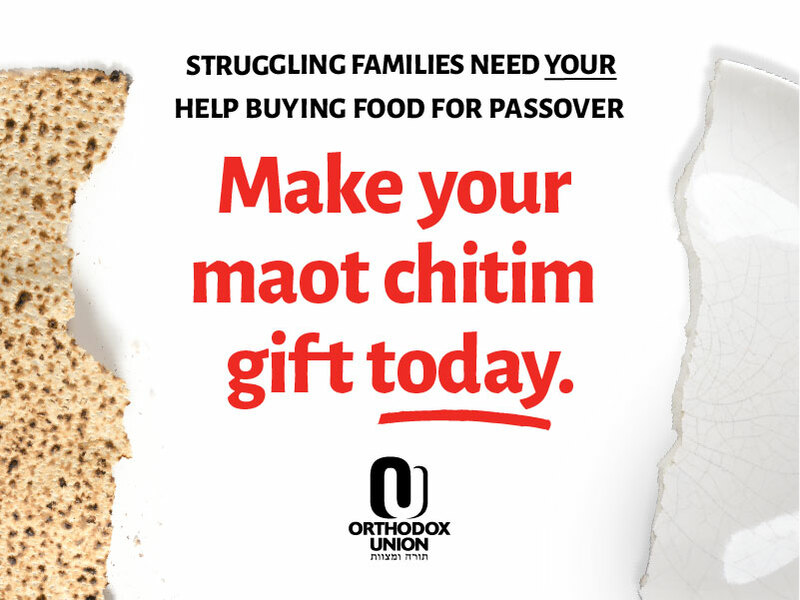 This means more Rabbi Sacks for you, more Rabbi Weinreb, more Shira Smiles, more Rabbi Fox, more Rabbi Bechhofer, more Rabbi Glatstein… more, more, more! Will this week include The Shmuz, VaYigdal Moshe, The Weekly Mitzvah, Harry’s Video Blog or Rabbi Leibtag? Who can say? There will just be more – and different – parsha content to enlighten you each week! So sign up for Shavua Tov and enjoy having all this Torah sent to your inbox every motzoei Shabbos. Good week? Make it a great week!